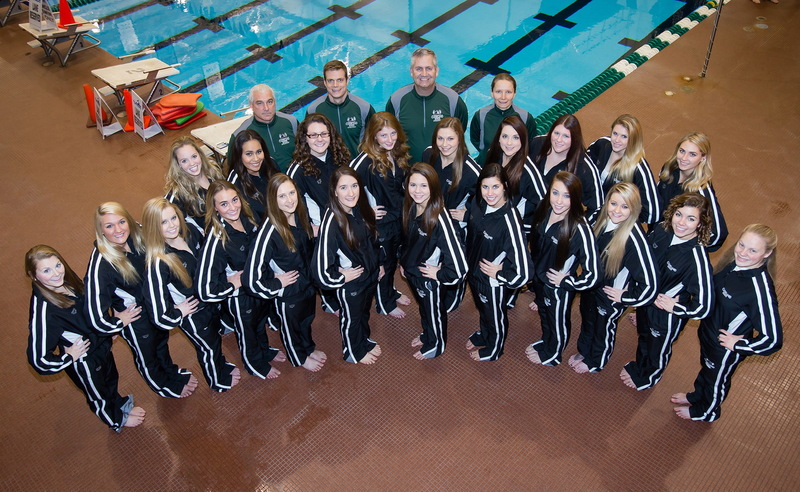 All team photos since 1932 are now available. Alumni, Friends and Families: Upload Your Favorite Photo TODAY ! 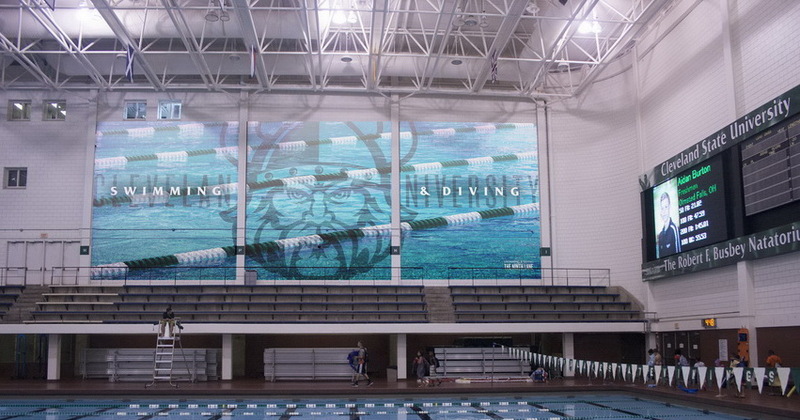 Thanks to everyone who supported the Champions Campaign we now have new record boards, banners and video board in the Busbey Natatorium. 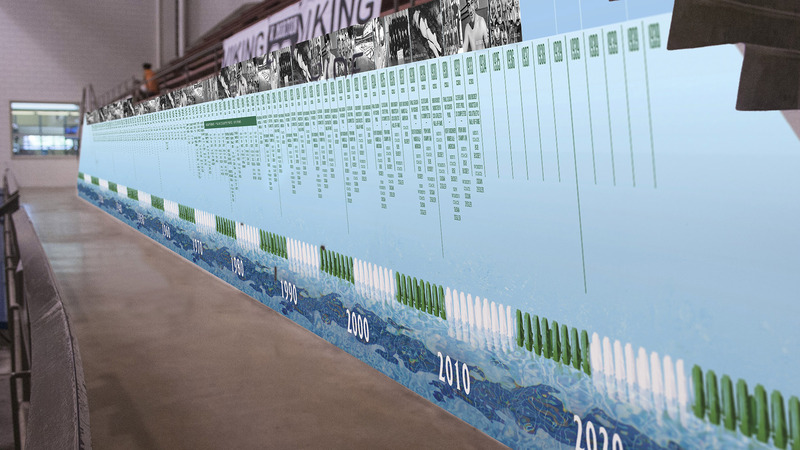 Our Heritage Website celebrates the history, traditions and values of the Fenn College / Cleveland State University swimming & diving program and everyone connected with it – past and present.